Here's our roundup of our favourite facials in the city that will work wonders for your skin. Visit the Aesop facial space on Hollywood Road dedicated to facials and melt your stress away with the calming comfort of a nourishing treatment. 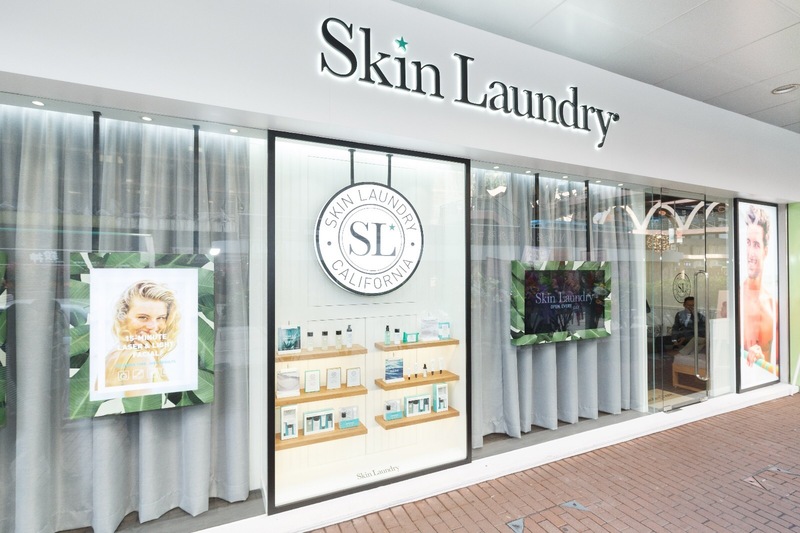 Tailored to each and every customer, no facial is alike. 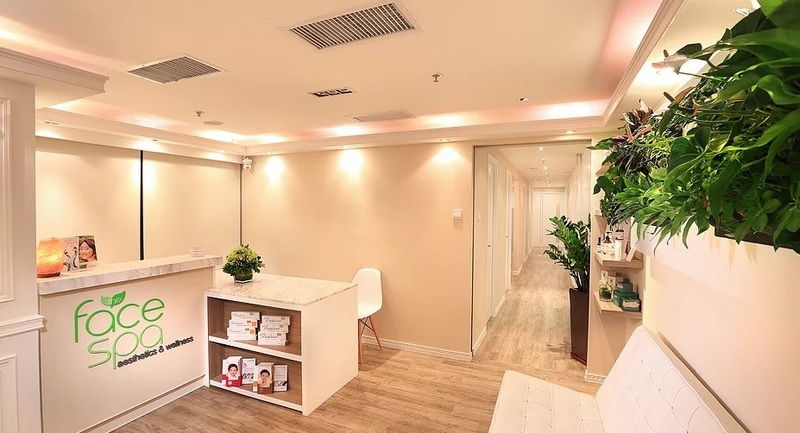 Upon arrival, you are welcomed with a brief consultation with a therapist to find the right facial for our skin out of the six different treatments. From facial treatments including extraction of blackheads around your T-zone to hydrating masks, your skin will surely leave wonderfully happy and smooth. Flawless offers a range of great services that would keep you happily pampered from relaxing massages, manicures to some of the best facials in town. 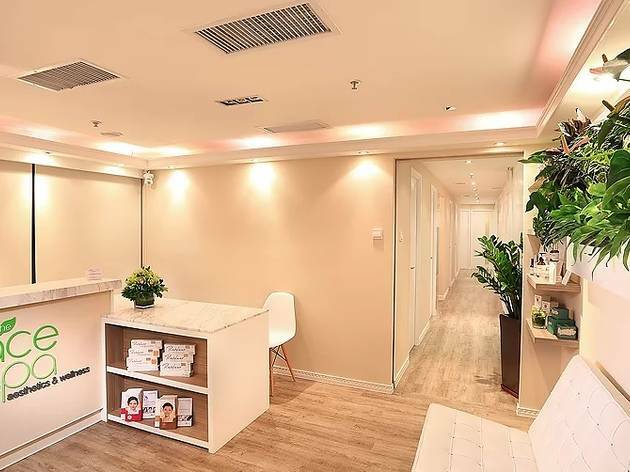 Head on over to this spot for a consultation with their skin specialists to find a facial solution that will best suit your skin. From an express glow facial (done in only 30 minutes), to anti-aging and acne solutions, there's something for everyone and every skin type. 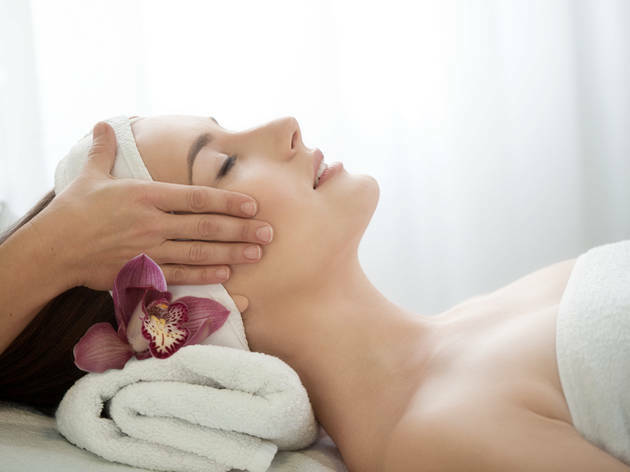 Head on over to The Face Spa for a range of theraputic facial treaments targeted at helping problematic areas of your face. Everyone's skin is different, and no matter what the issue, everybody's face deserves a bit of special attention. Using top-of-the-line products and non-invasive treatments The Face Spa ensures your skin will feel beautifully refreshed and revitalised. 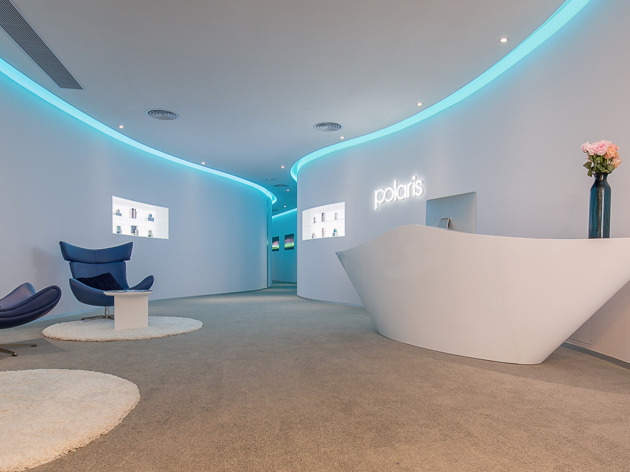 Using a non-invasive nitrogen gas treatment at sub-zero temperatures, the Polaris Cryosauna facial is proven to aid in a number of benefits from increased collagen production, strengthened immune system to anti-aging and reduced inflammation. Best part? The treatment only takes 15 minutes! Speedy and effective. 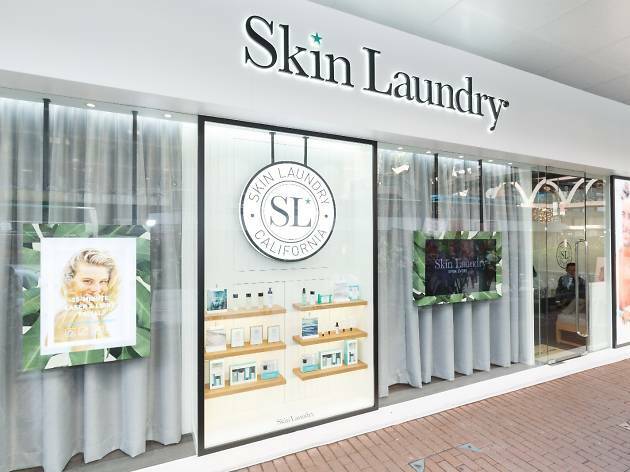 Tailored for the busy Hong Kong lifestyle, all you need is 15 minutes at Skin Laundry to enjoy a treatment that leaves your skin feeling clean and toned. The treatment is amazingly effective (especially if you go more than once) and aids in reducing redness, acne, unevenness and hyper-pigmentation. Now who doesn't want a bit of that?